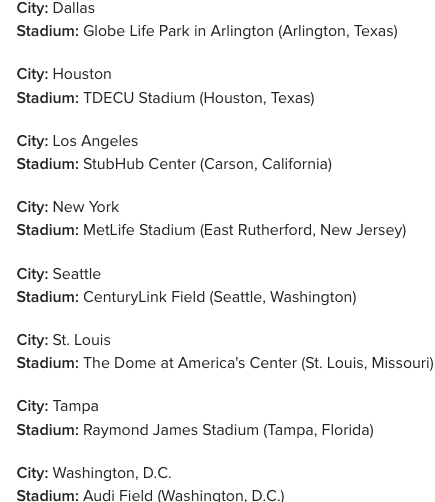 The XFL will return in 2020 and now we know the eight cities that will host XFL teams, and folks, don’t get too excited because seven of the eight cities already have NFL squads. Remember, the WWE and NBC are set for the reboot in 2020 after the XFL started and folded in 2001. The XFL will try to compete against the NFL, but don’t forget about the new Alliance of American Football, which starts in February of 2019. 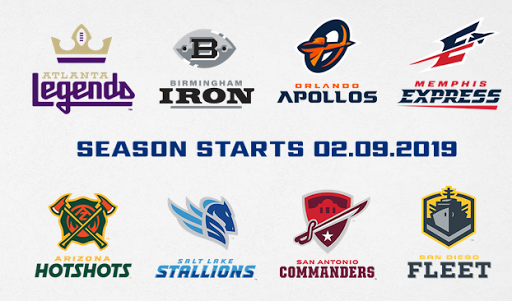 At least the AAF is going to cities that don’t currently already have NFL teams (besides Atlanta and Phoenix). Eh, we’ll see if either league pans out (I hope at least one does), but I guess for now if you want to watch bad and disorganized football in Kentucky you’ll have to continue to go to Cardinal Stadium.